What’s his is hers, right? Ehh, maybe we’ll label just a few things – after all, what else is vinyl for?! 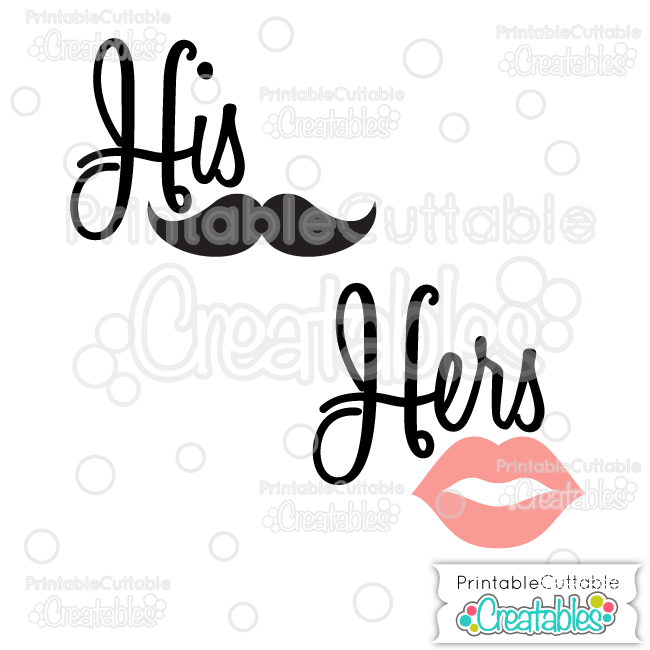 This cursive His & Hers Scrapbook Title Free SVG Cut File design features a mustache and cute pink lips embellishments. 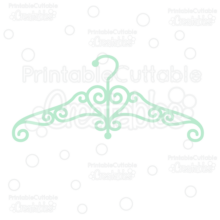 Includes an SVG file with colored, separated layers, perfect for wedding scrapbooks, handmade wedding cards, and other layered paper crafts. 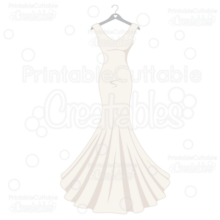 Or have some fun with vinyl and label your favorite coffee mug! 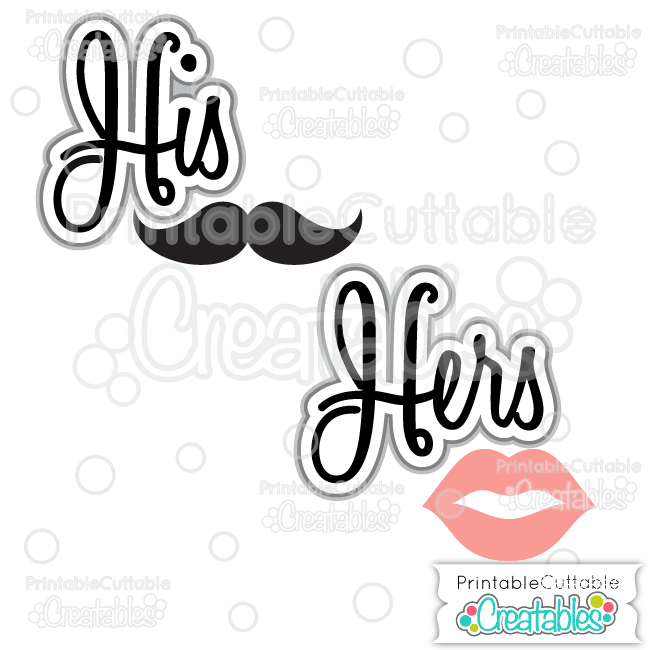 also included is an assembled His & Hers Scrapbook Title Free SVG Cut File design, ready for Print & Cut on your Silhouette Cameo / Portrait, Cricut Explore, or other electronic cutting machine that supports a Print & Cut feature with no tracing needed! 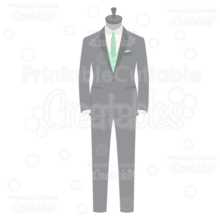 Also included are 12 high resolution 300dpi PNG His & Hers Scrapbook Title Free Clipart files with transparent backgrounds, ideal for printable wedding shower invitations, DIY printable wedding programs, thank you cards, and other printable projects! 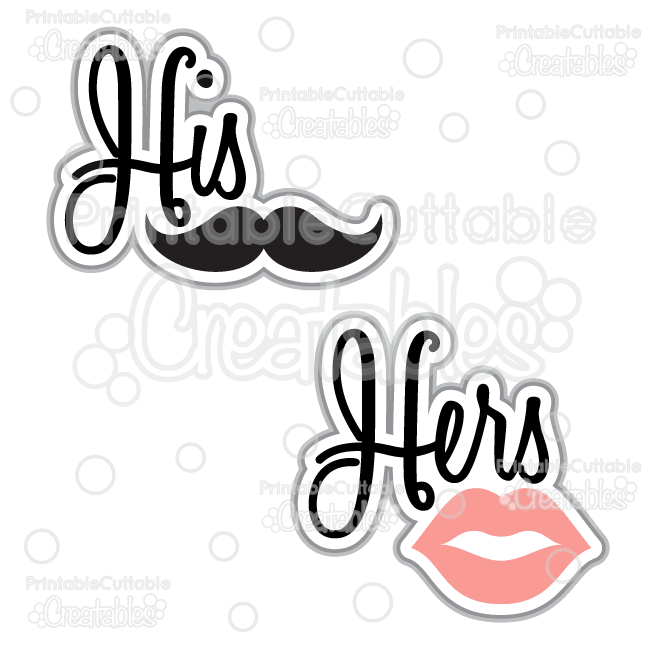 The His & Hers Free SVG File also makes a great vector design element for web and graphic design projects and is compatible with Adobe Illustrator, CorelDraw, Inkscape, and other vector programs that open SVG files.